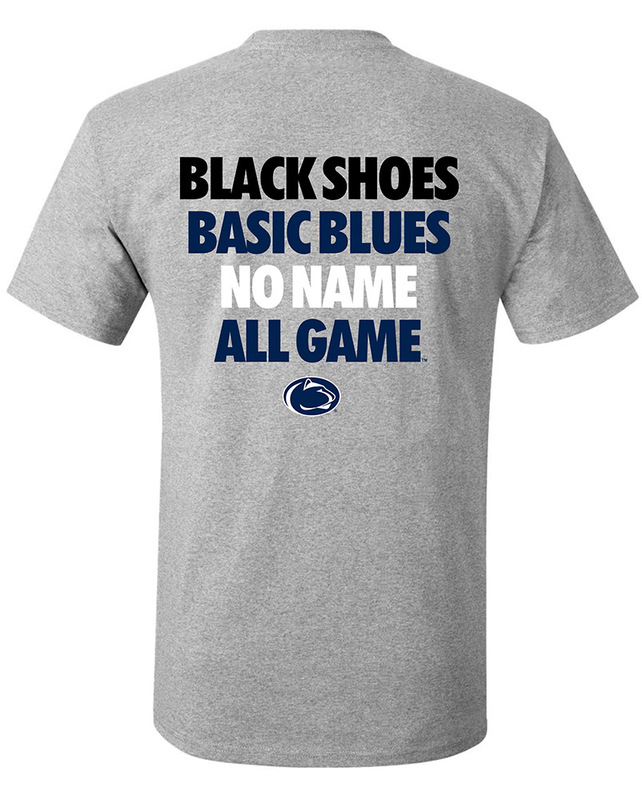 • Front "Penn State" w/ logo. • Back has a paw. • Compatible w/ PC and MAC.